Flower tattoos have gained reputation in the tattoo industry because of its intricacies, diverse vibrant hues and connotations. Flowers embody a wide range of things. They can be an exemplification of life, demise, love, vivacity, femininity, resurgence and purity. Like what others say, you can never go wrong with flower tattoos! What makes a flower tattoo interesting is that you can blend it with other subjects and you can ink it on any parts of your body. 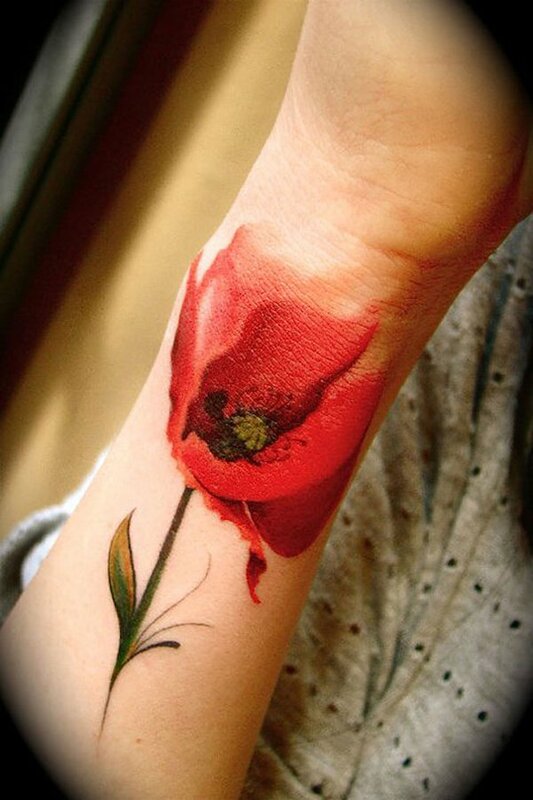 Whereas, you can be as imaginative as you want to be when it comes to flower tattoos designs. There are various kinds of flowers to choose from when getting a tattoo done. For inspiration, here are the 30 Exquisite Flower Tattoos For Girls.